The all-new S Type is an excellent vehicle to drive with a British badge on the bonnet. The S-Type has a range of excellent features and plenty of qualities that a luxury car should have for its riders. The S-Type is an excellent alternative to the German models like Mercedes E-Class and BMW 5-Series. Luckily, the S-Type draws styling cues of a classic Jaguar and it is one of the appealing Jags just like the modern models of Jaguar. The S-Type has a thunderous R version powered by a V8 engine, it is one of the best Jaguar engines in the class offered on any Jag model in the past. When it comes to the uniqueness, the S-Type’s uniqueness is its long-range comfort and excellent ride quality. However, it handles sharply and the V6 diesel engines offered in 2004 were actually the real success of the S-Type. 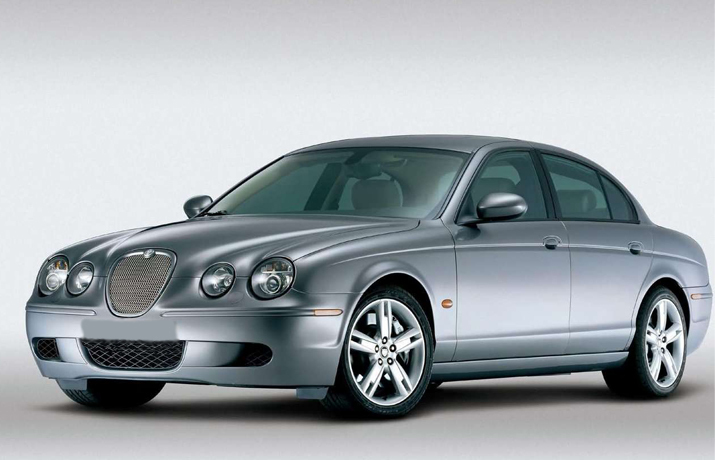 The Jaguar S Type is one of the most luxurious models offered in the past decades by the automaker and it rides excellently even with the majority of models offered before 2000, now have reconditioned Jaguar S-Type engines in the UK. The S-Type teaches the Germans the chassis engineering and show them how the damping used in these models is class leading. Even running on the motorways or twisty countryside roads, the S-Type excels in every situation. The steering control is excellent and the chassis never feel jagged. It is a joy on the go and gives an impression of being a driver’s car. You can say that the BMW 5 Series is a class benchmark but if considered the vehicles from end 90s, the S Type was a class benchmark and automakers like BMW and Mercedes learnt a lot from them. The V6 soundtrack is just astonishing when the engine rpm touches the 4500rpm mark. It is as smooth and silent as a petrol engine with strong mid-range thrust. The power flowing through the middle rpms makes the overtaking a fun and easy. The engine is coupled with a 6-speed automatic transmission. The S-Type was originally available with a 240bhp 3.0-litre V6 engine and an even powerful 4.0-litre V8 engine which is capable of generating 281bhp. Both engines are smooth and refined to deliver an excellent amount of torque. In 2002, a 2.5-litre engine was introduced with a power generation capacity of 4.2 litres which generates 300bhp. A supercharged version was also introduced in the UK. It was a 400bhp performance R model. This engine is capable of pushing the S Type with massive power and it takes 5.3 seconds from 0 to 62 miles per hour. It has a top speed of 155 miles per hour. The range-topping engine which is the best for the fuel economy and combined performance called 2.7-litre V6 engine. It is a twin turbo version of the V6 engines offered in 2004. It is one of the excellently refined and incredibly smooth engines in the class. The V6 engine was although smooth and refined but it found to be a slow mover at the same time. This engine takes 8.1 seconds to reach 62 miles per hour and returning the fuel economy of just over 40 miles per hour. All the V8 engines introduced in the Jaguar were powered by automatic transmissions and while the 5-speed manual transmissions were made available on all petrol models while diesel engines were offered with six-speed gearboxes.